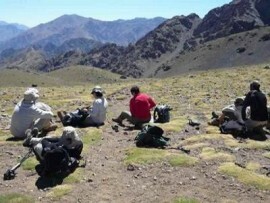 This trek ( 4 days berber villages & toubkal trek ) will take you on a tour of traditional Berber villages before you ascend to the peak of Mount Toubkal (4167m), over the 4 days, you will have chance to acclimatize to the altitude while spending time in the company of native Berbers and experiencing their culture. During this trek the nights are spent in local houses, refuges or tents, maximizing your experience of the region. This trek can easily be extended into an adventure that includes longer stays and can even be expanded into the desert with the addition of camels. Approximately 5 hours of walking. The 1st day will begin with your arrival via arranged transport from Marrakech to Imi Oughlad (1340m) where you will meet your guide, your cook and your mule, The trek takes you past a vast forest of pine, juniper and oak trees while you make your way to Tinzert, which will give you a stunning view of the Ouirgan Valley, before you finish the night in a local gite. Approximately 4 hours of walking. The 2nd day will yield a view of the beautiful Azzaden Valley with colorful villages and hills, the Azzaden River circled by homes, an amazing vista that includes the Tazaghart Plateau and a huge section of the Atlas Mountain chain. 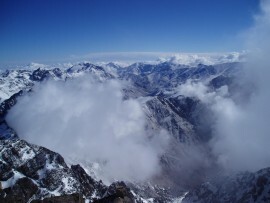 Your evening will finish in Tamsoult (2700m) in the Lodge or in tents, dependent upon weather conditions. Approximately 7-8 hours of walking. 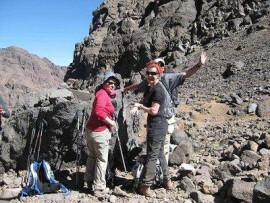 will bring you past the biggest waterfall in the Toubkal region, a visually stunning start to the day, before you embark upon 7-8 hours of trekking, up a steep incline to reach the Aguelzim Pass (3600m). 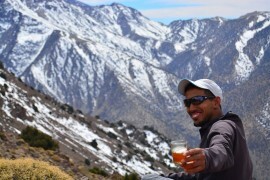 The pass has a breathtaking view over the Atlas Mountain villages and plain of Elhaouz. Approximately 9-10 hours of walking. The final day will take you about 8 hours in total. Camping is an option if prefered (june-Octo). Select your trek date using the calendar below to book this trek. Please select number of adults and children checking into the trek using the controls you see below. 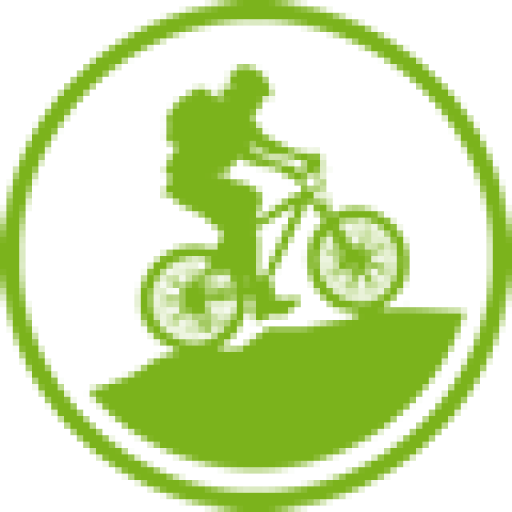 The summary of your trek booking is shown below.